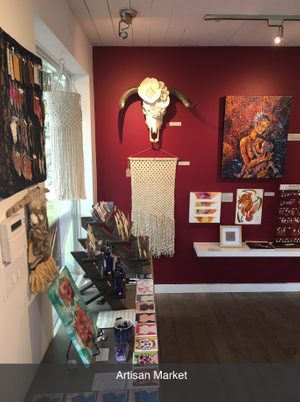 Art for the People has a duality with the artisan market & exhibition gallery of ~125 Austin Artists. This week’s blog will be an overview of what the artisan market is and then we’ll have additional blogs about the artists over the next few months. 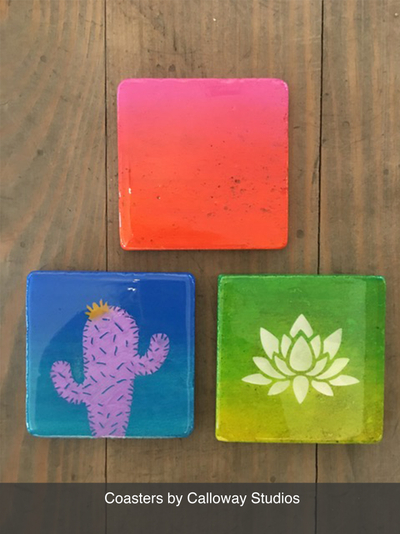 The Artisan Market is a plethora of handcrafted items and we are adding new items and artists every month. Each artist brings a different look & energy to Art for the People and having a vast array of each artist’s creations is important to us. We have a diverse selection of locally crafted jewelry, functional & decorative ceramics (which is one of my healthy addictions), prints from artists in gallery exhibitions, photographers & other local artists (quite a vast array), local bath and body products and cards aplenty. 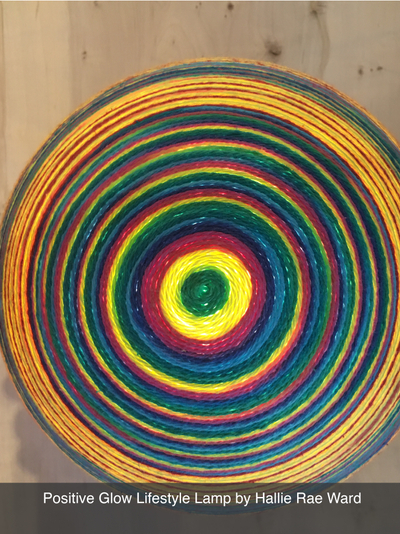 The primary artists for our home decor are Hallie Rae Ward’s Positive Glow Globe lamps & custom pillows (colorful & captivating), Calloway Studios’ unique & hand painted resin coasters, and Benjamin Soap Company’s candles and (soon to arrive) DIFFUSERS!!! I might have to dedicate one blog entirely to the gloriousness of Benjamin Soap Company (we also carry BSC’s bath & body care). 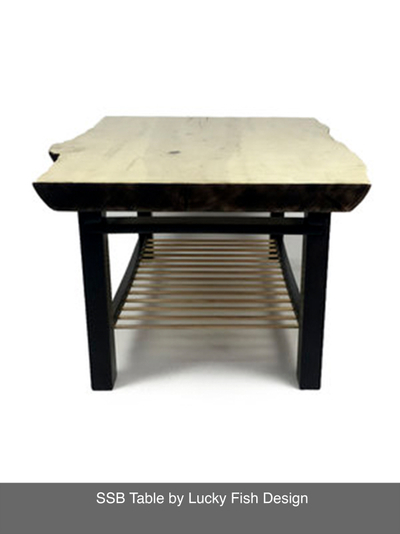 We also have original artwork in the artisan market, One of our recent additions is Lucky Fish Designs’ (Adam Saltzer) SSB (Shou Sugi Ban) Table which is a new design that Adam wanted to explore & execute!!! 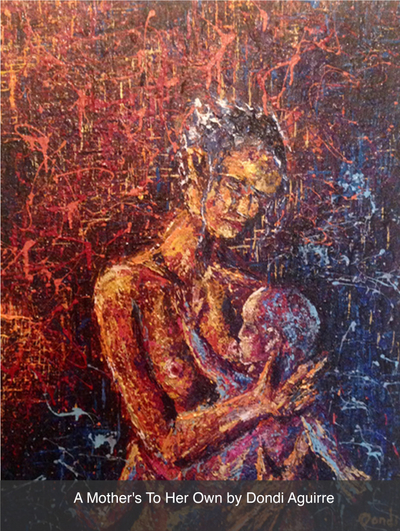 Dondi Aguirre is another one of our new artists and his spectacular artwork, A Mother’s Strength, To Her Own, is displayed on our front wall & is Dondi’s first artwork at Art for the People. Dondi will be participating in our 3Ps exhibition (10/27/17 thru 1/27/18). 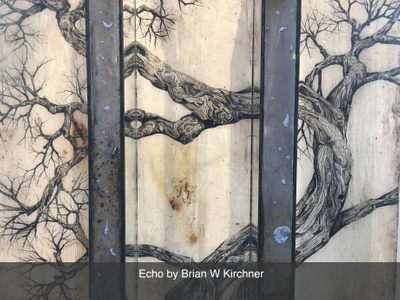 Beyond WOW is Brian W Kirchner’s Echo, which just arrived on Thursday (7/27/17). 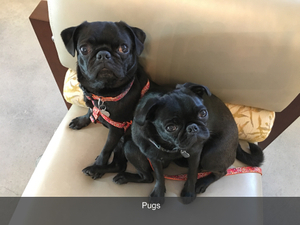 If you are looking for a unique art experience in Austin, come on in, sip on some Buddha’s Brew Kombucha & view our local artisan market and exhibition gallery at Art for the People.